Believe all ‘ogre’ again! Shrek the Musical® today has announced casting for the major nationwide tour. Following the unprecedented success of the first UK and Ireland tour, the original production team reunites to bring the hit musical to a swamp near you. Opening at the Edinburgh Playhouse for the festive season this year from 12th December 2017 to Sunday 7th January 2018, the production will then tour throughout the country in 2018. 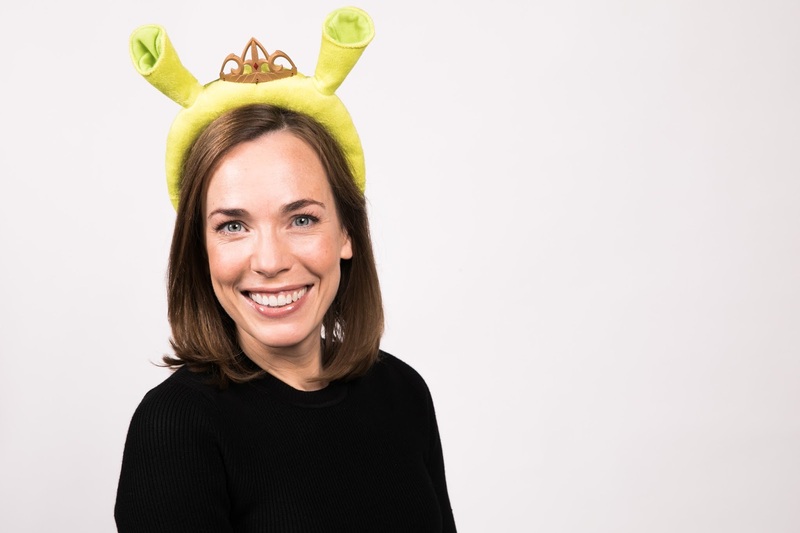 Leading the cast as beloved swamp-dwelling ogre ‘Shrek’ will be Steffan Harri, having previously starred in the original UK tour of Shrek the Musical®, and Aberdeen born Call the Midwife star Laura Main as ‘Princess Fiona’. Also joining the cast will be Marcus Ayton as Shrek’s wisecracking sidekick ‘Donkey’ and Samuel Holmes as pint-sized villain ‘Lord Farquaad’. Further casting to be announced. The company of fairy-tale characters will include Adam Baker, Ethan Bradshaw, Michael Carolan, Joseph Dockree, Will Hawksworth, Sarah-Louise Jones, Reece Kerridge, Thomas Lee Kidd, Amy Oxley, Jemma Revell, Lucinda Shaw, Sam Stones, Adam Taylor, Jennifer Tierney, Sophie Wallis, Francesca Williams, Laura Wilson and Kevin Yates. Opening at Edinburgh Playhouse for the Christmas 2017/18 season from 12 December to 7 January, the production will then tour to Manchester, Sunderland, Birmingham, Aberdeen, Northampton, Sheffield, Cardiff, Stoke, Blackpool, Woking, Liverpool, Canterbury, Milton Keynes, Bristol, Llandudno and Leeds, plus newly added venues in Norwich, Nottingham, Belfast, Dublin, Plymouth and Southampton. As previously announced, Nigel Harman will return as director, having made his directorial debut on the first ever tour. Since then Nigel has gone on to direct Lunch & The Bow of Ulysses (Trafalgar Studios) and will direct Kelsey Grammer in Big Fish The Musical (The Other Palace) this autumn. Best known for his stage and television work, Nigel originated the role of Lord Farquaad in the West End, winning the Olivier Award for Best Performance in a Supporting Role in a Musical. Shrek the Musical® is based on the story and characters from William Steig’s book Shrek! and the Oscar®-winning DreamWorks Animations feature film. Originally directed in the West End by Jason Moore and Rob Ashford, the production has book and lyrics by David Lindsay-Abaire, music by Jeanine Tesori with multi award-winning set and costume design by Tim Hatley.